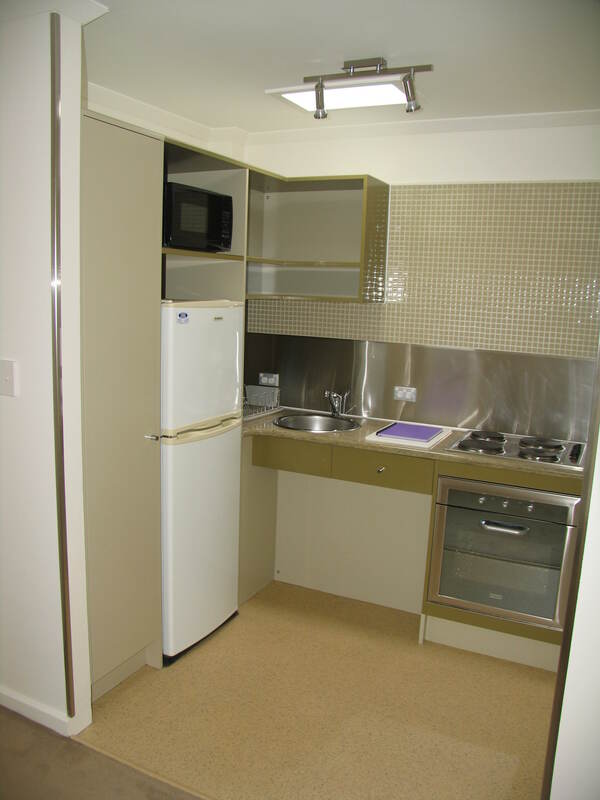 Situated within walking distance to Salamanca, restaurants, CBD and docks. Minimum lease of twelve months. NBN Available. Suited to single occupant only. This property is not pet friendly.